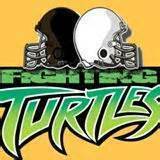 our fighting turtles football team are back for another season to keep their undefeated season and to win their 5th NCAA Championship. Our team is now 53-0. 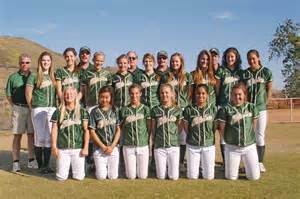 Our Lady Turtles are doing just as good as our Fighting Turtles, leading the college softball record with 36 wins and 0 losses.